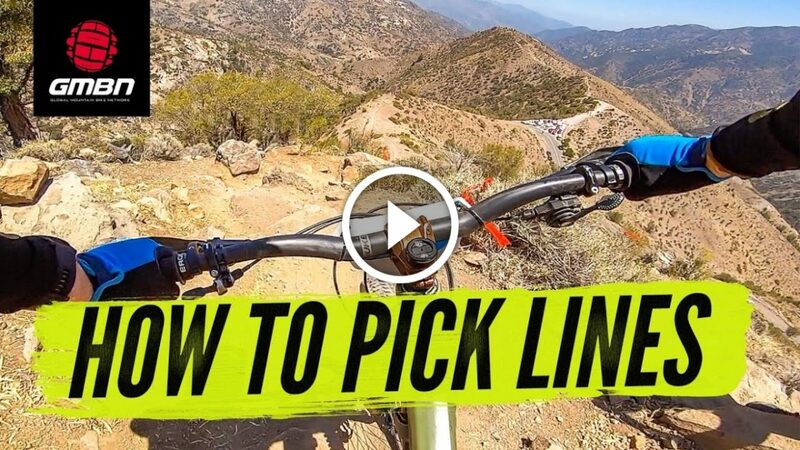 Learn how to quickly spot the best and fastest lines through difficult mountain bike trail sections with practice. 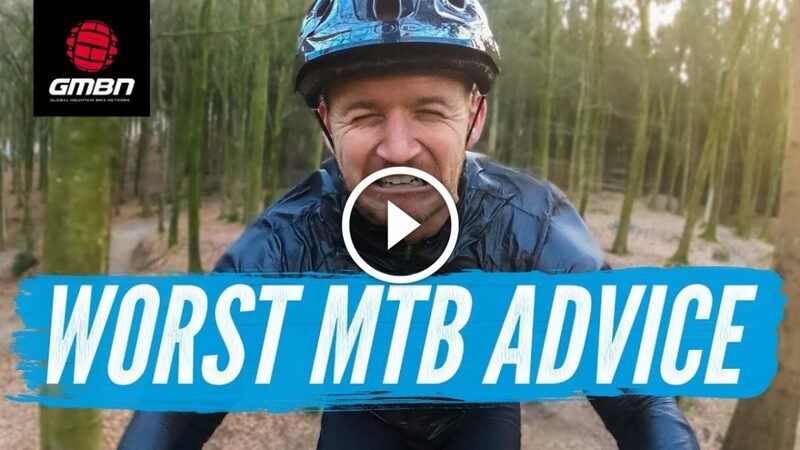 Don’t get caught up in having the latest and greatest; get out and have fun on your mountain bike, no matter what others might be saying. 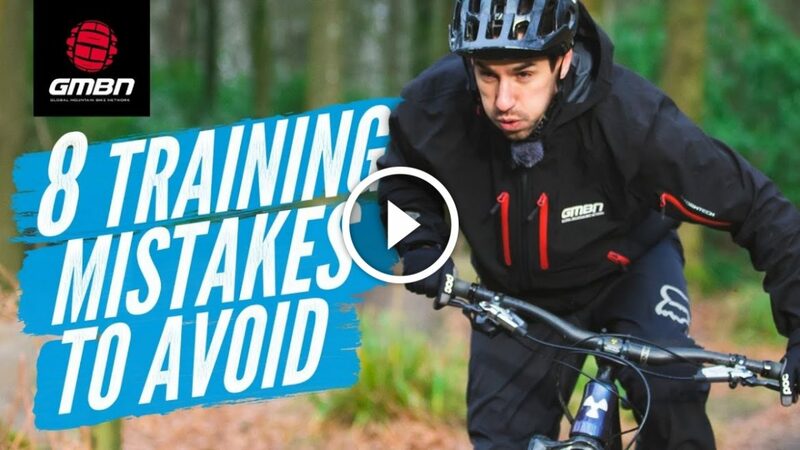 6 mountain bike skills you can practice in a parking lot when the weather is no good for a trail ride. 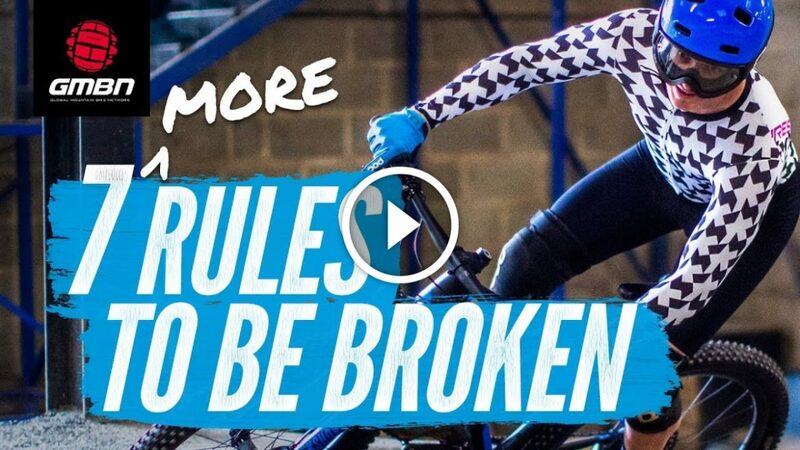 There are so many cheap ways to upgrade your mountain bike without breaking your budget. 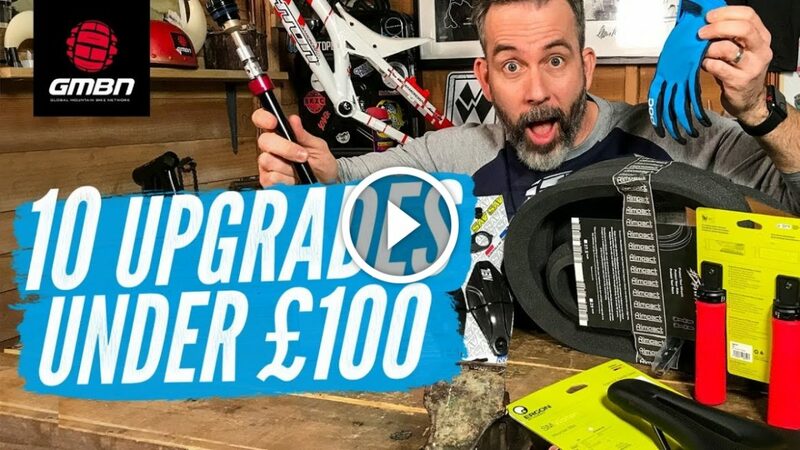 GMBN has put together the top ten ways that you can change your riding experience for under £100 (about $130USD). 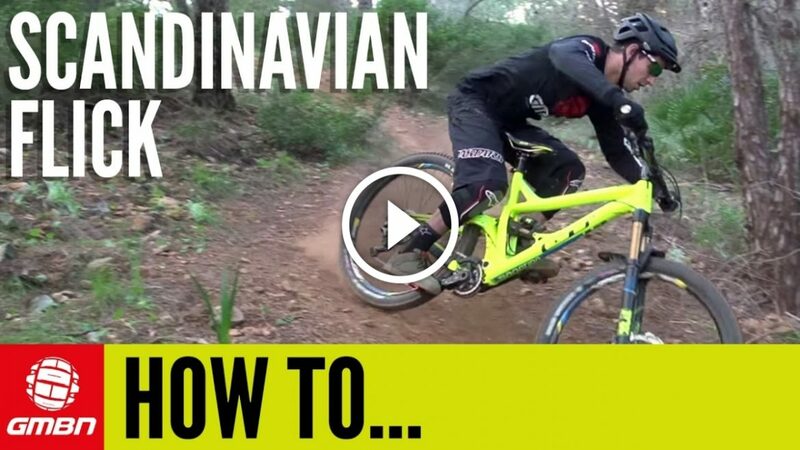 The Scandinavian flick can be a useful and fun mountain bike trick in the right circumstances. 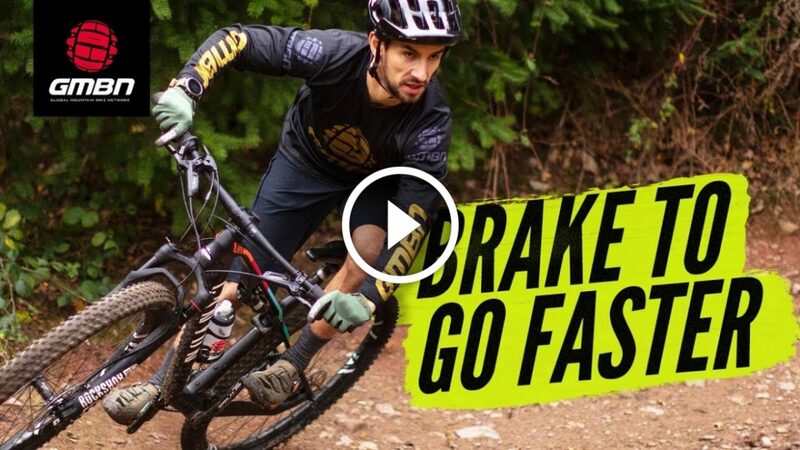 Just don’t damage the trail! 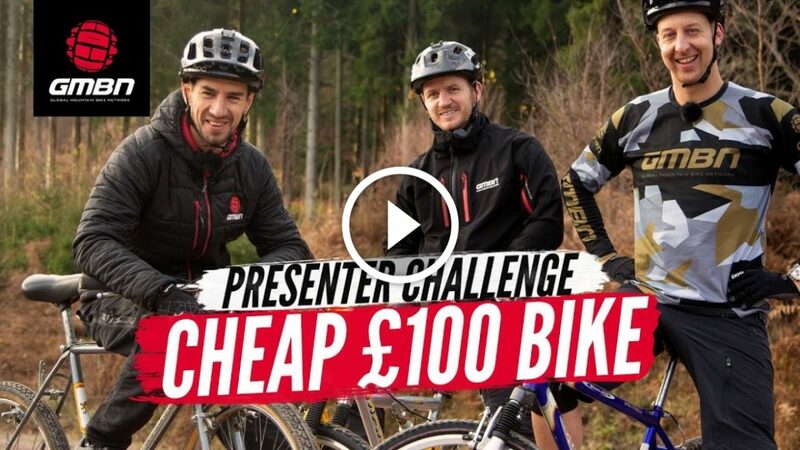 With just £100 to spend on a cheap second hand mountain bike, what did the presenters buy? 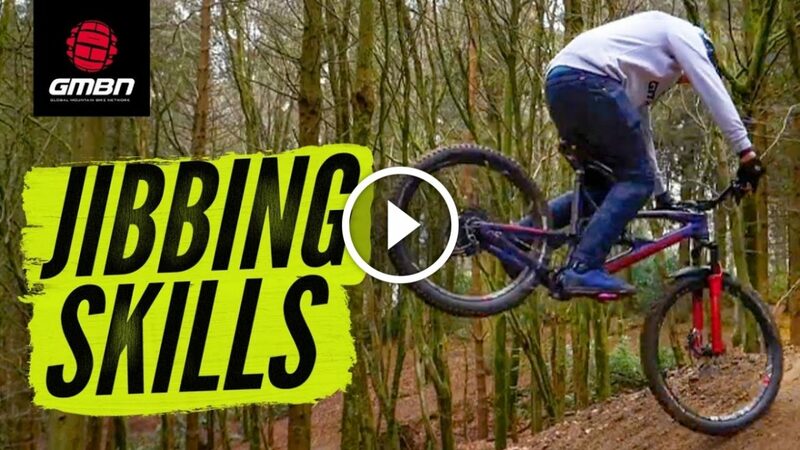 Which MTB was the best value for money, and would they survive the tough challenges GMBN set? 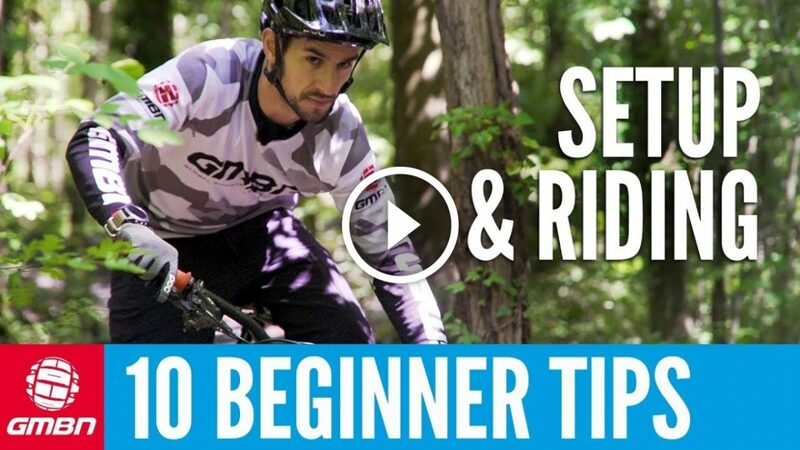 This video covers the little bike changes and the mental preparation that can help riders tackle scary steep mountain bike trails like a pro.